Special Award for Asian countries! We are happy to announce the prize winners for the Special Award for Asia contest! With the support of Guiddoo, the personalized tour guide by a group (based in Asia) we were able to set up this special prize category to stimulate participation in those countries – the prizes are awarded for the best picture from China, Hong Kong, India, Nepal, Thailand Taiwan and Philippines and consist of vouchers. A special jury with one member from each of the five participating countries in this special category has considered the nominations made by each of the five national competitions to the international finale. The first prize winner in this Special Category (shown at the top) is a creative and phenomenal capture from the monumental Paisha Chia Lighthouse in Taiwan photographed by WcFan49. 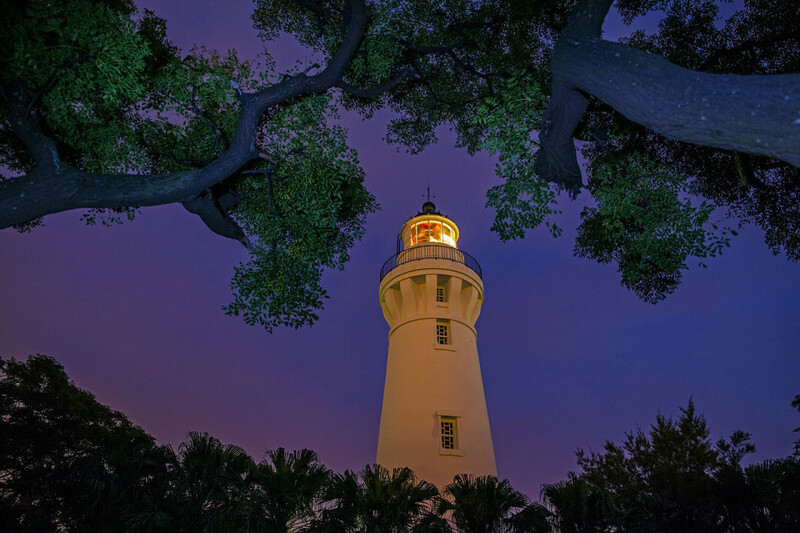 Built in 1901, this round brick lighthouse is located in Guanyin Township of Taiwan. This lighthouse 37 meters high, is the second highest lighthouse in Taiwan. Set out to design in 1896, the lighthouse was awarded with the monumental status in 2002. As per the jury, the shot is technically phenomenal and almost a perfect creative shot. The second prize in this category (see below) is lighting shot Potala Palace, located in Lhasa, Tibet Autonomous Region, China, photographed by “丫鸭2000”. Named after Mount Potalaka, the Palace was the chief residence of the Dalai Lama until the 14th Dalai Lama fled to Dharamsala, India, during the 1959 Tibetan uprising. The moment captured here is an excellent composition with a unique point of view, which required a lots of patience to capture it. The third and the final prize in this category (below) is a neat capture of Paoay Church by Allan Jay Quesada. Located in the town of Paoay, Ilocos Norte in the Philippines, the church is one of the four churches in the Philippines designated as a UNESCO World Heritage Site in 1994. Finished in 1710, it was inaugurated only on February 28, 1896. It was destroyed by an earthquake while being constructed in 1706 and in 1927. According to the jury, the right amount of saturation adds a nice flavour to sky and it seems like a monument going with the nature. When was Potala Palace built? To the best of my knowledge in 637 AD by Songtsen Gampo. Is it possible to change “Asiatic” to “Asian”? There should be a comma between Thailand and Taiwan. It seems like “Thailand Taiwan” in this post which might cause confusion.